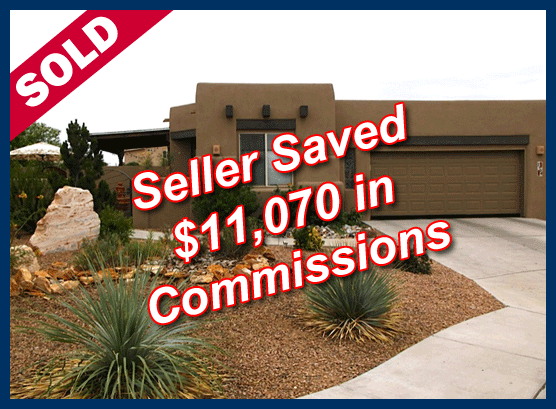 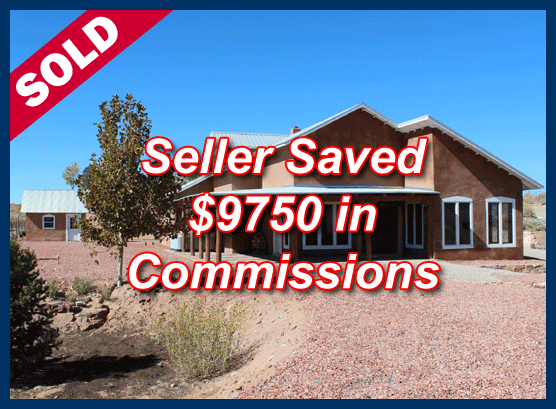 Once listed on the MLS through Affordable Realty Services, Inc. if for any reason you are not satisfied with the results you are getting from our Real Estate services, we will gladly refer you to one of the Albuquerque’s most “successful traditional” real estate brokers. 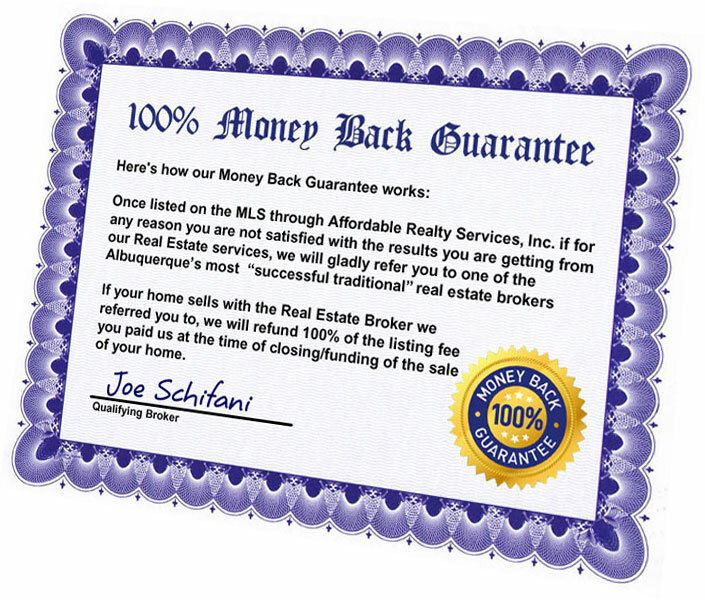 If your home sells with the Real Estate Broker we referred you to, we will refund 100% of the listing fee you paid us at the time of closing/funding of the sale of your home*. 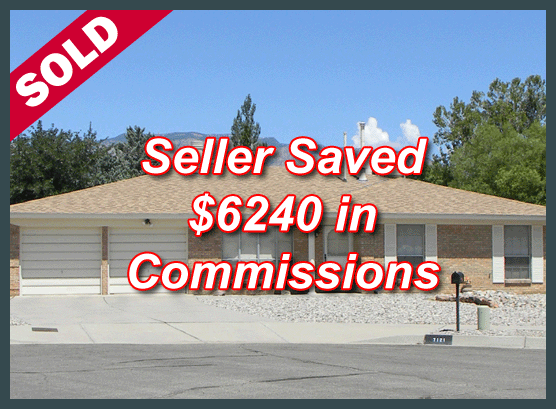 So you’ve got nothing to loose. 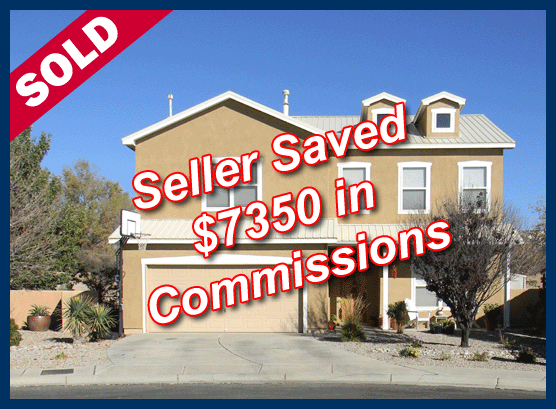 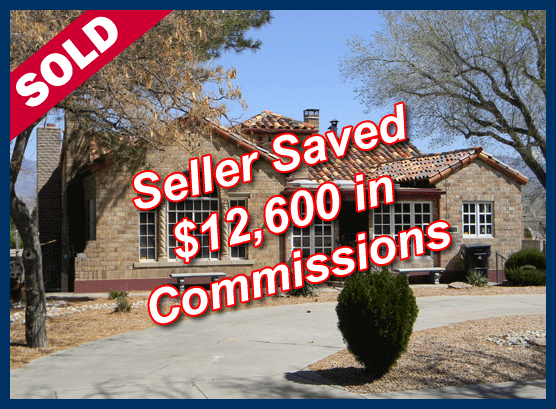 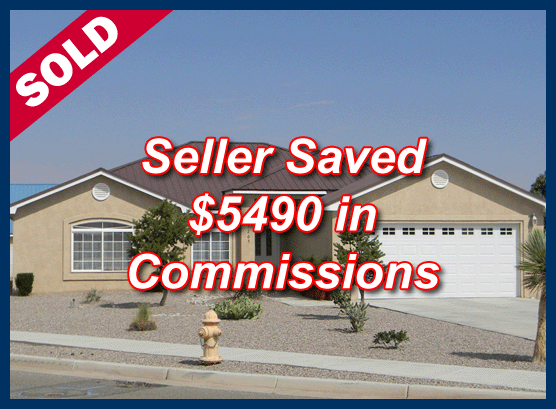 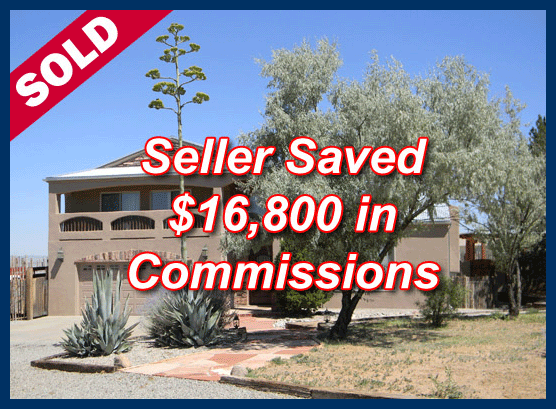 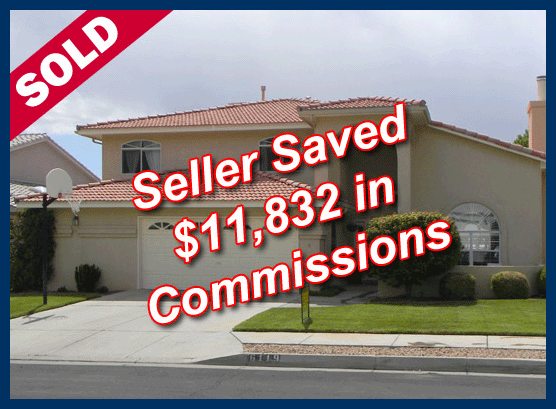 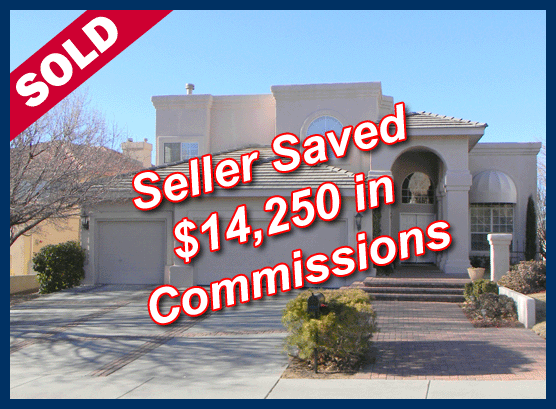 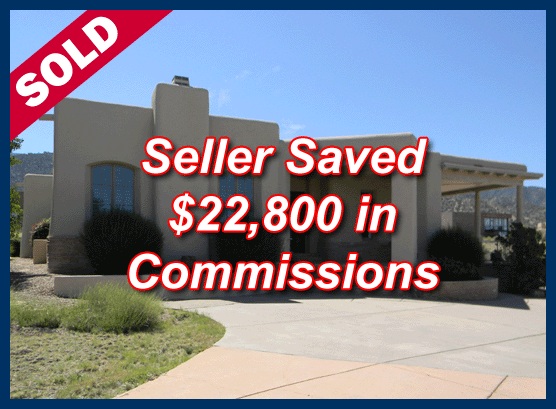 Try our service today, it’s helped more than 1300 homeowners save over $7,000,000 in real estate commissions**.